Customer experience matters. A well-trained, professional staff will not only be able to confidently handle difficult alcohol-related situations; they will pay more attention to all of their guests which will ensure a positive, enlightening, and fun experience. Legal actions being taken against the server, cashier, owner/operator, and corporation for serving or selling wine to underage and/or intoxicated customers are increasing. Many of these cases are being settled out of court for millions of dollars. A well-trained staff will have the skills to prevent alcohol-related incidents. In addition, effective training demonstrates your commitment to prevent drunk driving, intoxication, and underage sales. Wineries are not just a place to purchase good wine. Today’s wineries serve many different types of customers and offer a variety of service venues within their property. Whether you have a restaurant, conduct tasting, host festivals and banquets, or just sell wine for off premise consumption, it is important to be trained in a program that fits the environment in which your staff sells or serves wine. Choose a training program that can offer tailored training for your environment. Liability insurance is not cheap. Having your staff trained in a nationally recognized responsible alcohol server training program can lead to deep discounts on your insurance premiums. Wineries need to be compliant too. Know your jurisdiction’s requirements. A recognized alcohol server training program will not only meet the training requirement; it may also provide reduced penalties for alcohol violations. What can we do? WineAmerica is encouraging its members to revisit their alcohol sales policy. It is imperative that you keep your customers safe, while protecting your employees, winery, store, and franchise. As a result, WineAmerica has partnered with Health Communications, Inc., providers of the TIPS (Training for Intervention ProcedureS) program. WineAmerica is dedicated to advancing the social responsibility of our winery members. 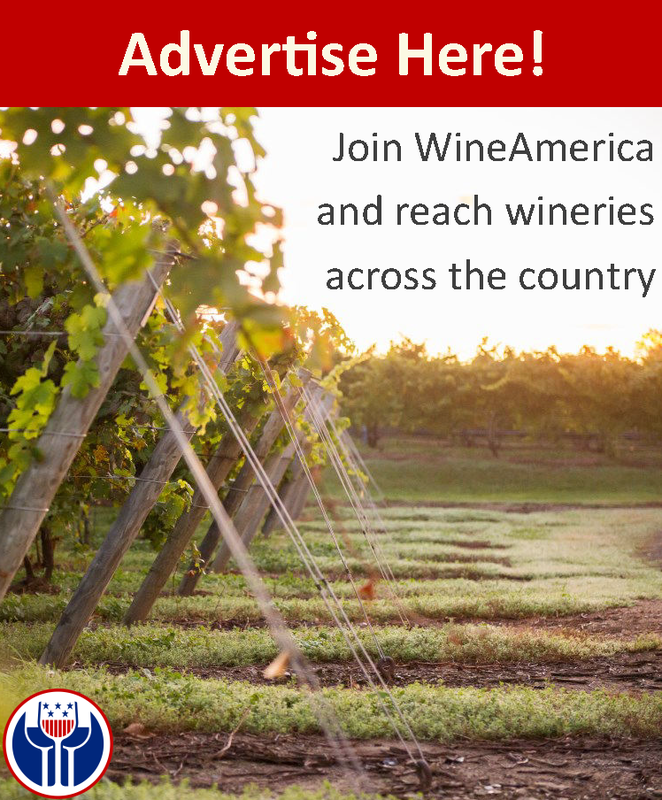 As the voice of America’s wine producers, WineAmerica and its members are dedicated to ensuring that wine is served, sold, and consumed responsibly. TIPS is a dynamic, skills-based training program designed to reduce drunk driving, underage drinking, and intoxication by enhancing the fundamental “people skills” of servers, sellers, and consumers of wine. TIPS helps individuals understand the difference between people enjoying themselves and those who are getting into trouble with alcohol. Spot underage drinkers and prevent sales to minors. Effectively intervene to prevent potential problem situations. Consuming alcohol has both physical and mental effects on your guests. Part of your job is to monitor your guests’ consumption and watch for any visible signs of intoxication. Your best tool for assessing a guest’s level of intoxication is the Behavioral Cues. There are four cues to watch for that can tell you whether someone is or is becoming intoxicated. Inhibitions – Becoming talkative and relaxed, or displaying a notable change in behavior, can indicate lowered inhibitions. Judgment – Behaving inappropriately, annoying others, or increasing the rate of drinking are examples of poor judgment. Reactions – Glassy, unfocused eyes, talking and moving slowly, or having difficulty with small motor skills demonstrate slowed reactions. Coordination – Stumbling or swaying, dropping things and passing out are all signs of a loss of coordination. The Behavioral Cues occur progressively as guests consume more alcohol. But people are affected by alcohol at different rates. This is due to the impact of Intoxication Rate Factors, which can help you determine how quickly someone is likely to become impaired.